If you know me at all, you will know that I love candles just as much as the next person. Almost every night I'll be burning a new scent. There's something so relaxing about unwinding in the evening whilst a candle flickers in the distance. 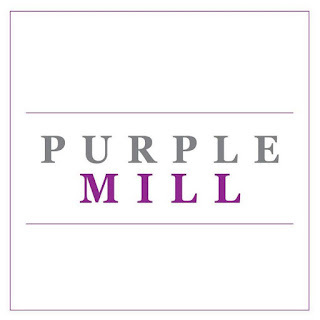 With my love of candles I'm always coming across new brands and new stores, one of which is Purple Mill. 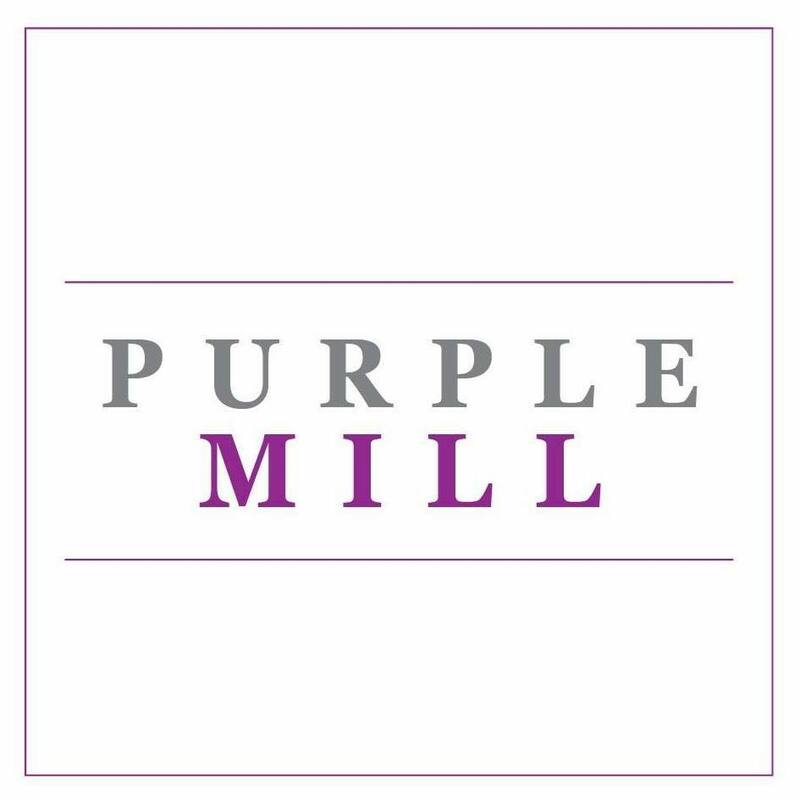 Purple Mill specialise in the supply of candles, home fragrances, accessories and gifts for every occasion. They stock a wide range of the finest candle and home fragrance brands including Ashleigh and Burwood, Shearers, Vineyard, Roots, Heart and Home, Wenzel & Gala candles and are constantly adding new suppliers to their already impressive range. Their selection of candles include; church and pillar candles, taper and dinner candles, scented candles, ball candles, votive and tealights. They also have an accessories range include wedding accessories, table decor, favour bags, gift bags and much more. They are also happy to discuss any large orders for favours, weddings, corporate events or any individual enquiry for an item that you cannot see on the website. With Christmas being just around the corner I'm going to be hosting various competitions leading up to the big day. To start us off, I've teamed up with Purple Mill to give away this lovely candle and diffuser set worth £37.00. The bundle includes a Shearer Candle in gift box and the matching Shearer Candle Diffuser both in the Orange Pomander scent. The scent is described as tantalising orange, studded with fragrant cloves, it's the spicy scent of winter and is perfect for Christmas! To enter simply use the Gleam form below. Good luck and don't forget to enter my other blog competitions! I hate to say the same as the others but I adore cinnamon! I love orange based fragrances. It can be spiced like Christmas time or fresh for summertime. I love citrus scents , this sounds gorgeous for a fresh, homely scent! I love citrus scents - especially orange. I love vanilla scented candles, I find it very relaxing. I love fruity scents! at the moment I love spiced apple as it is very festive! Cinnamon is my favourite candle scent. I loved spiced Christmas scents with cinnamon and ginger. I also really love vanilla as I think it makes the house smell like baked cookies! I love fresh linen! That's my absolute favourite! I love citrus scents like Mandarin. I have a Frankincense & Myrrh candle going at the moment which is one of my favourite scents. I love citrus scents and spiced orange is my favourite. I love cinnamon candles, or even better apple and cinnamon because they smell like apple pie. My favourite candle scent is Gingerbread! I'm torn between vanilla & lavender. My favourite candle scent is vanilla. I loved a Lavender candle that I received last Christmas. I like virtually all fragrances except lavender but I think rose would be my favourite. Citrus, it lifts my mood! I love vanilla and lavender.